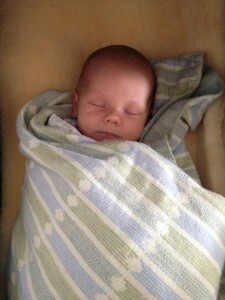 Its a very exciting time here at Jude – my husband and I have recently welcomed our little baby boy, Otis, into the world. Not only have we been completely lapping up this special time, I have also been having fun road-testing all of the lovely Jude baby blankets! I thought I’d share what I have learnt about each of the styles, and construct a bit of a guide for what each blanket has to offer. I am also offering a complimentary bottle of our Eucalyptus and Rose Geranium wool wash as a gift with each baby blanket purchased until the end of May. 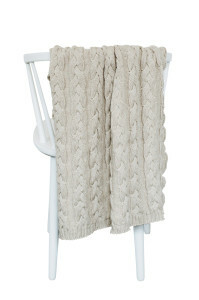 This is the blanket you will use all throughout the trans seasonal and cooler months. 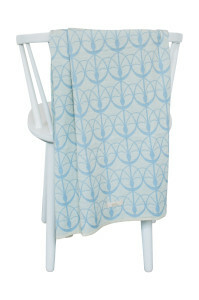 Warm enough to use as a bassinet blanket, pram blanket, swaddle and blanket to keep baby warm while feeding. The diamond stripe pattern is a Jude classic. Available in blue, pink, grey, butter and oatmeal. Shop now. The Cable is the ultimate cold climate appropriate blankie – wrap bub up in this for wonderful warmth on even the coldest of days. This thick weave blanket can be used in the pram to protect bub from the elements, and in the cot for a cosy night’s sleep. Available in grey, oatmeal and butter. Shop now. 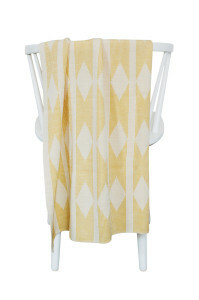 The Nouveau is a superfine weave and is lightweight and silky soft, yet still very cosy. It can be used as a soft and stretchy swaddle, a beautiful, breathable and snug bassinet blanket, which is also great for layering or for mild weather. Available in blue and pink. Shop now. 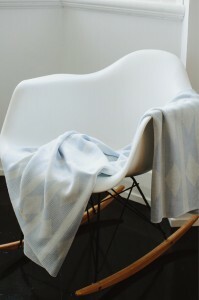 Like the Nouveau above, this blanket is a superfine weave and is lightweight and silky soft, yet still very cosy. It can be used as a soft and stretchy swaddle, a beautiful, breathable and snug bassinet blanket, which is also great for layering or for mild weather. The crosshatch pattern is distinctively Jude. Available in blue, pink, grey and oatmeal. Shop now. 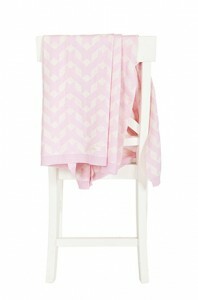 This blanket is the perfect all rounder. The one that I have used most so far. It’s slightly heavier weight than the superfine ones, it’s a lovely medium weight. I have used it as a beautiful, warm swaddle with stretch, also a wonderful blanket that has kept bub cosy and warm in the bassinet, pram, capsule and during feeds. Available in blue and pink. Shop now. I love my Buster Blanket! 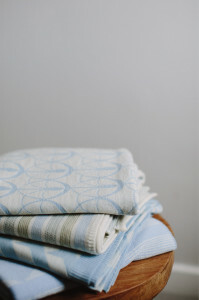 I have been using the beautiful Arklow lap-sized Blanket in soft blue on the feeding chair. It is larger than the baby blankets and covers both me and Otis during the chilly late night feeds. I’ve also used it doubled over as his bassinet blanket on cool nights, and I plan to use it as his cot blanket too when he grows out of his bassinet. 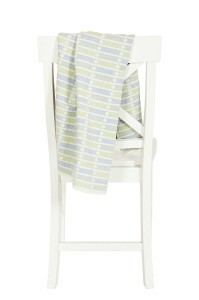 This is a wonderfully versatile blanket that can be for bub (or for Mum!!) Available in lots of colours and styles…. Shop all the lap blankets here.